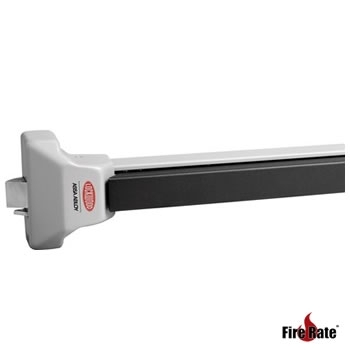 This Lockwood Surface Mounted door closer is a standard closer with sizes ranging from 1-4 with a new square design. It also has silver colour changes to match anodised aluminium finish also with performance improvements. 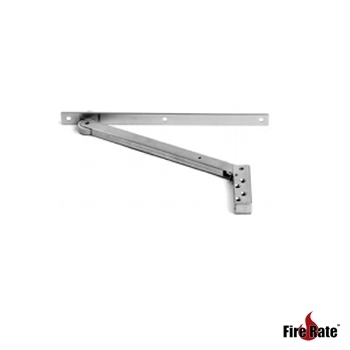 The 180mm Sequence Selector suits narrow pair fire doors. 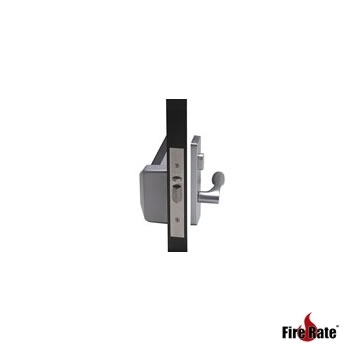 Keeps the active fire door leaf open until the inactive leaf closes first. Easy to install for correct closing. 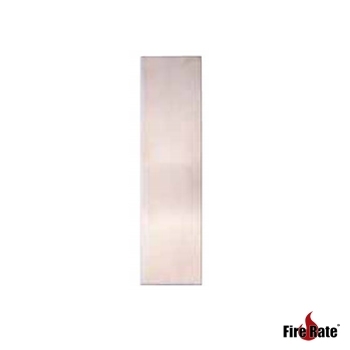 The 230mm Sequence Selector suits standard 820-920mm wide pair fire door leafs. 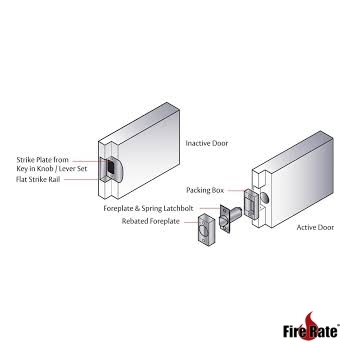 Meets requirements to ensure correct locking/latching sequence. 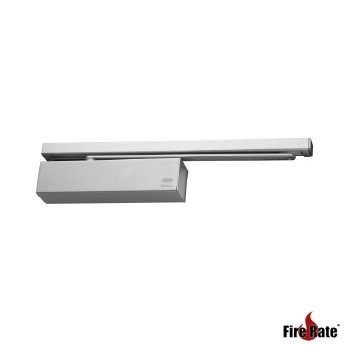 The 305mm Sequence Selector suits 1000 - 1500mm wide pair fire door leafs. 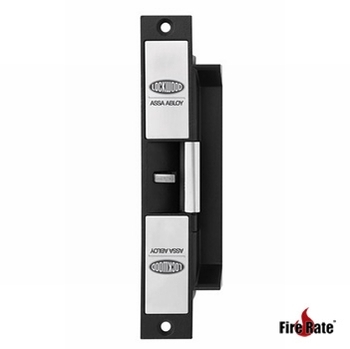 Meets requirements to ensure correct locking/latching sequence. 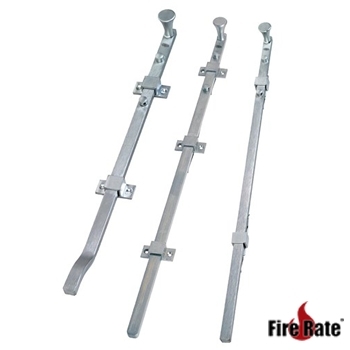 The Lockwood Roller Bolt comes in a Stainless steel finish as standard and is suited to a wide range of applications. 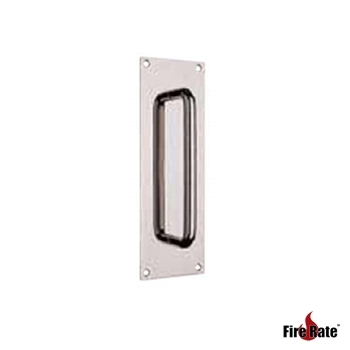 The Lockwood 300mm x 75mm Pull on Plate comes in a Stainless steel finish and visible fix. 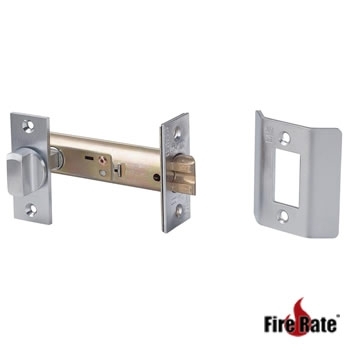 Approved Lockwood 8530 Special Latch Assembly with turn for double fire door inactive door leaf top locking. 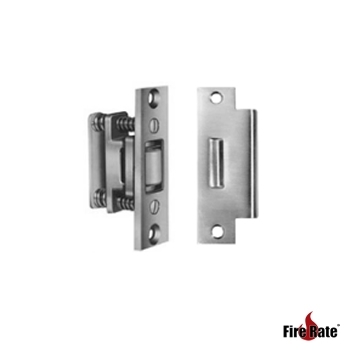 A range of strikes, turnknobs and latches designed for top of double door and other special applications.